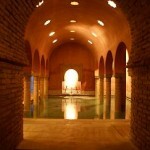 Joseph Salter – Muslim Museum UK – Uncover the 1400 year relationship between Britain and Islam. Explore the history and heritage of Muslims in Britain. Joseph Salter was born about 1821 and was a missionary for over 40 years with the London City Mission. 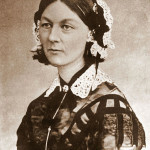 Salter was the first and resident missionary at the Strangers’ Home for Asiatics, Asians and South Sea Islanders, founded in 1857 by the Church Missionary Society. The Home would support lascars that had become stranded and destitute in London. 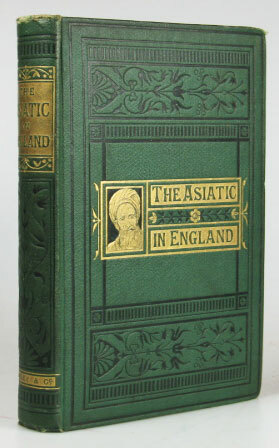 Salter wrote two books ‘The Asiatic in England: Sketches of Sixteen Years among Orientals’ (1873) and ‘The East in the West’ (1896) about his missionary work around in the UK. The books provide a valuable source (be it bias) of Muslim traditions and practices in mid 1800s England.